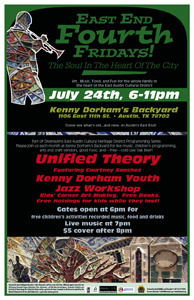 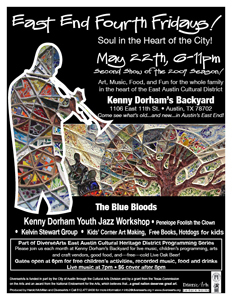 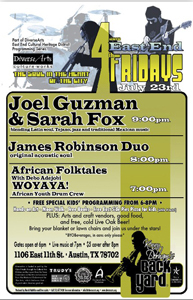 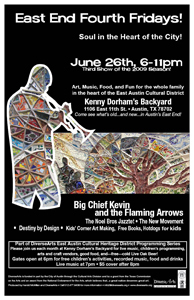 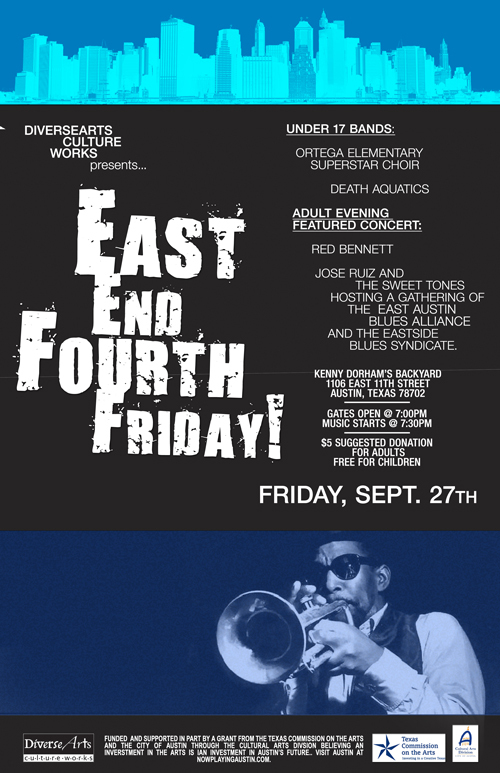 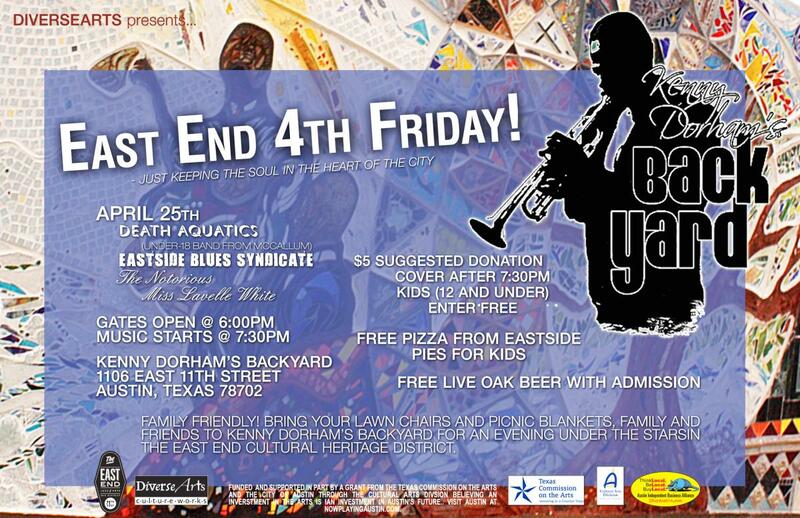 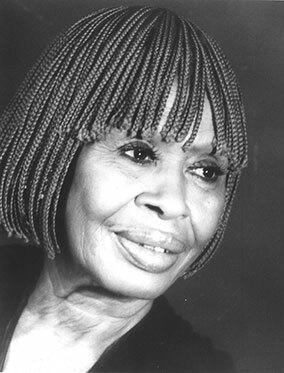 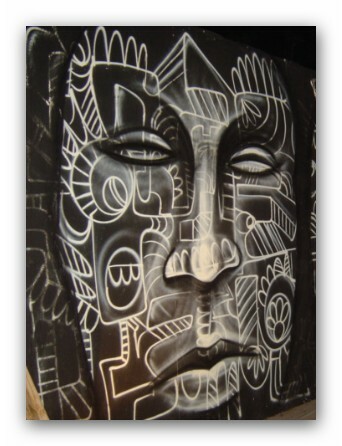 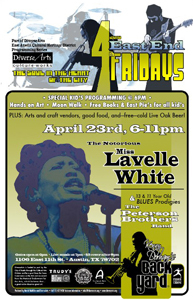 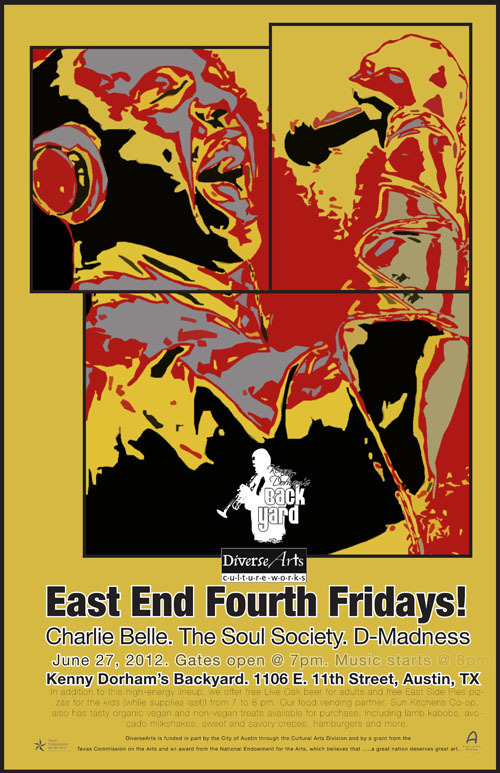 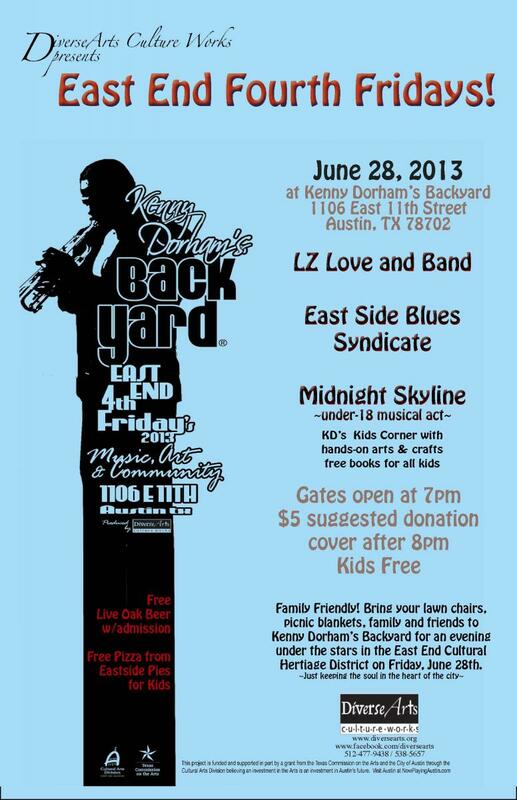 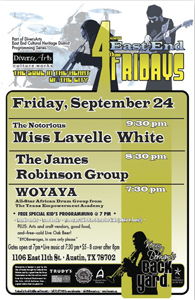 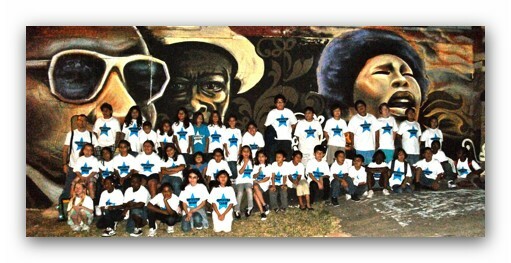 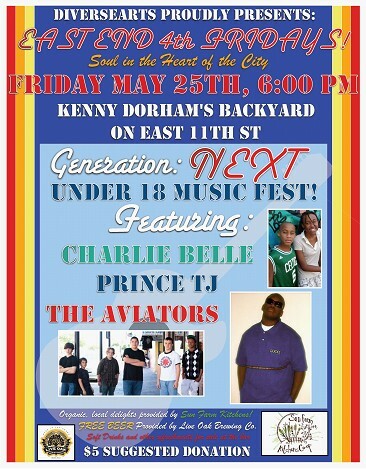 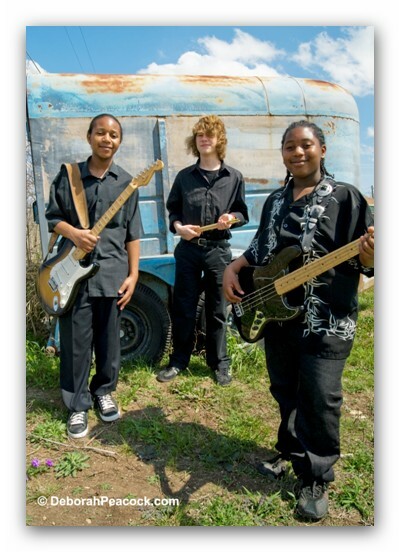 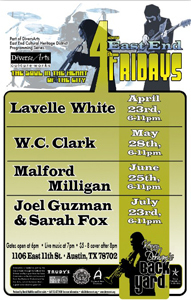 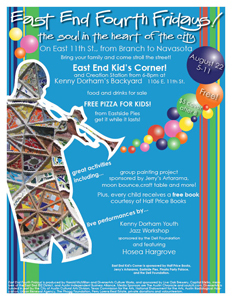 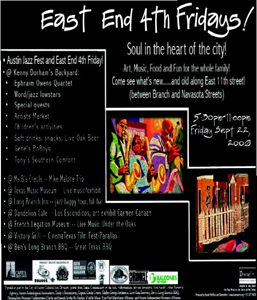 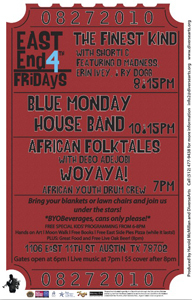 What: DiverseArts presents The Youth of the East End Fourth Fridays! 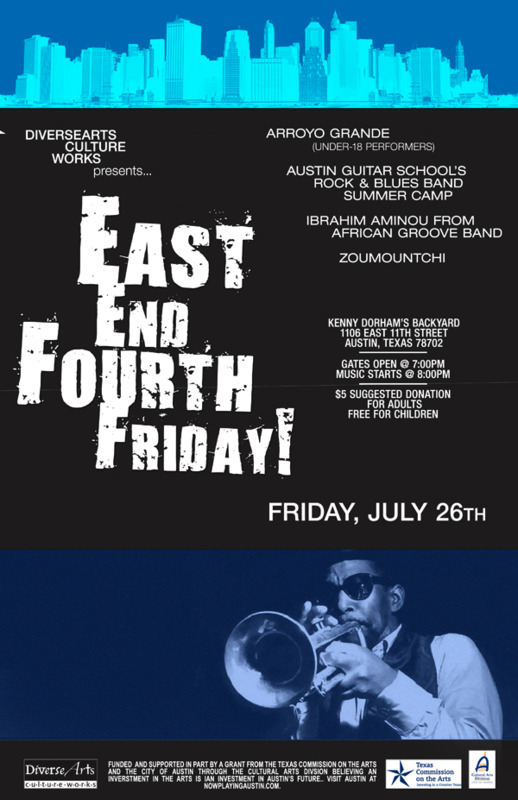 What: East End Fourth Friday! 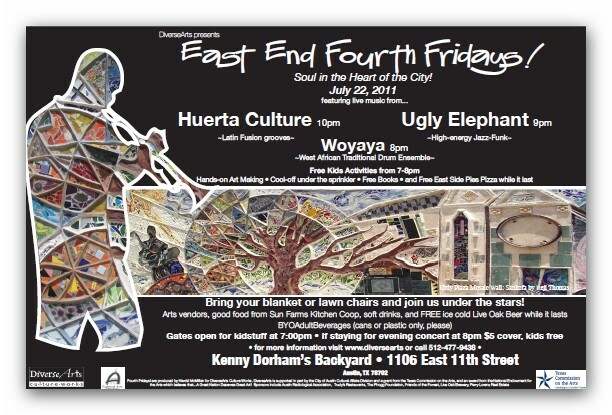 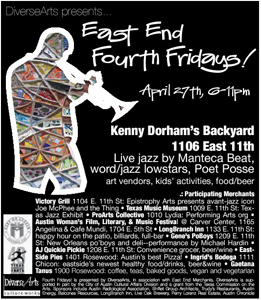 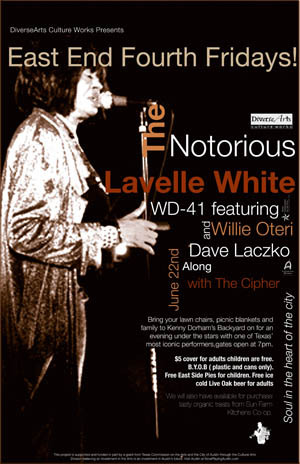 What: East End Fourth Fridays! 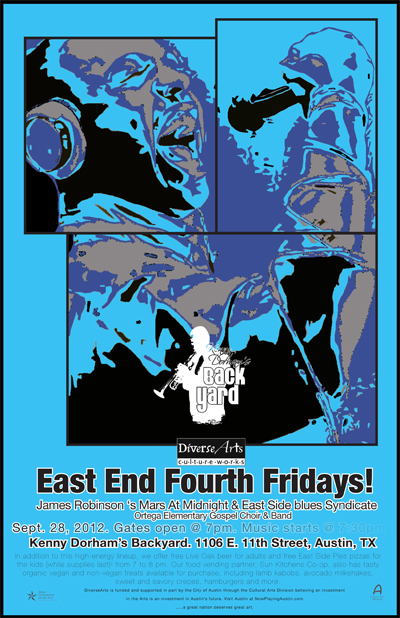 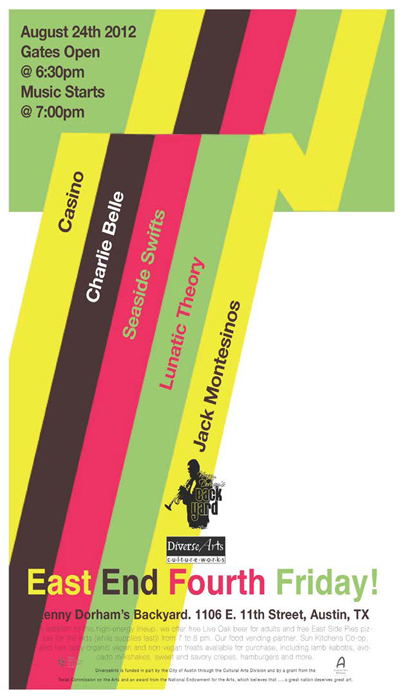 Returns, Featuring Jazz-Funk and Latin Fusion!